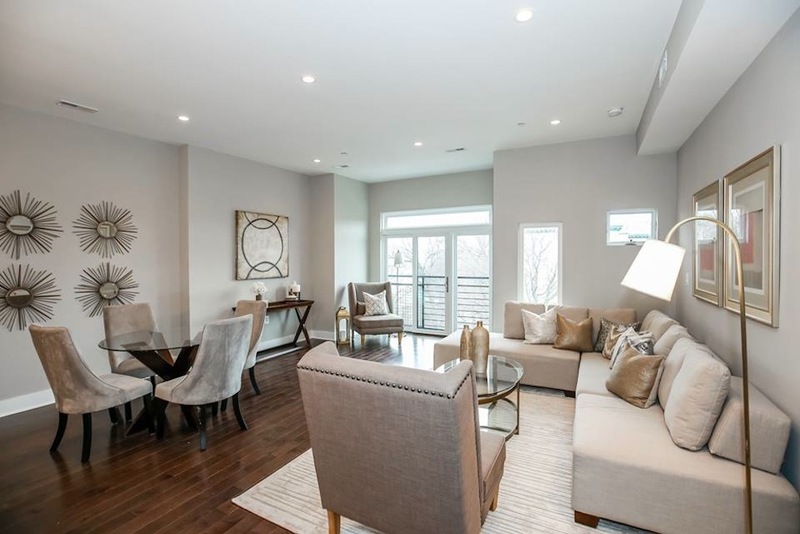 Lionshead Condominium in Columbia Heights is two thirds sold after starting sales in late January. 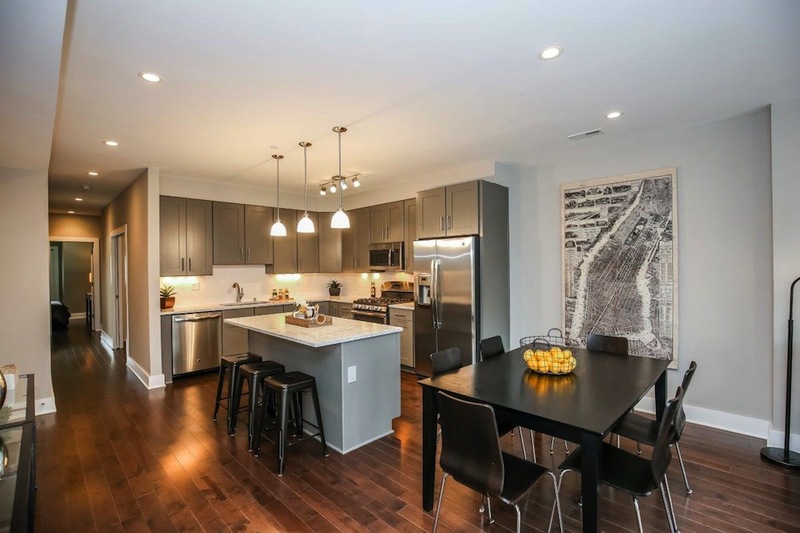 The nine-unit luxury project by S2 Development is located at 3821 14th Street NW, several blocks from the Columbia Heights metro. 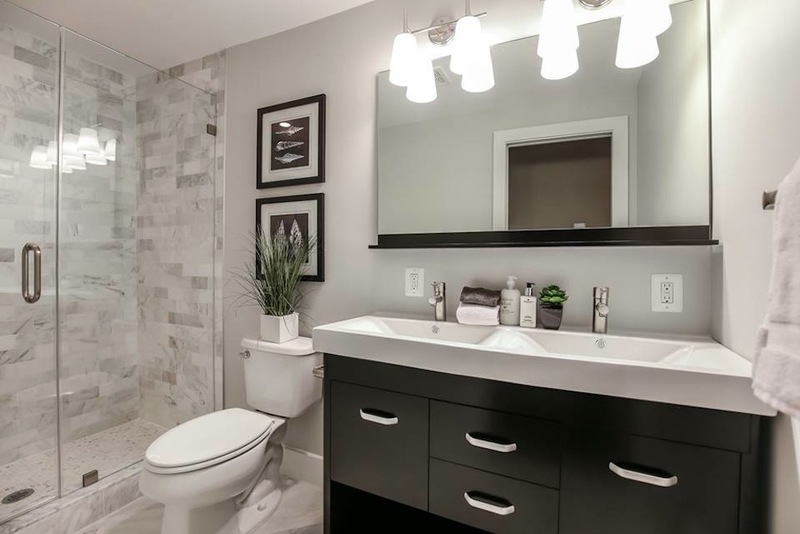 Every spacious residence has three bedrooms and two bathrooms, with sizes ranging from 1,200 to 1,275 square feet. The three remaining units on the market are Residence 7, asking $599,000, and Penthouses 8 and 9, both asking $625,000. The penthouses, measuring 1,210 and 1,275 square feet, have skylights and private roof terraces. 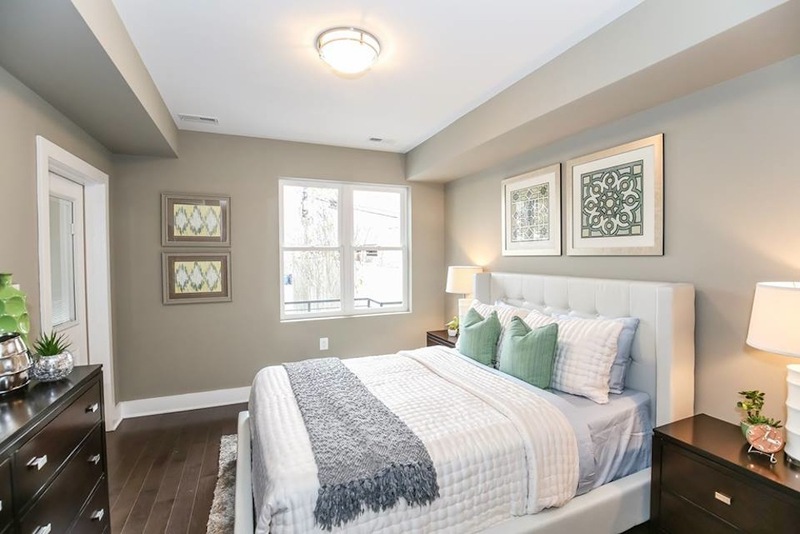 The development’s unique floorplans are efficient and comfortable, with walk-in closets in the master suites and private exterior space in select units. 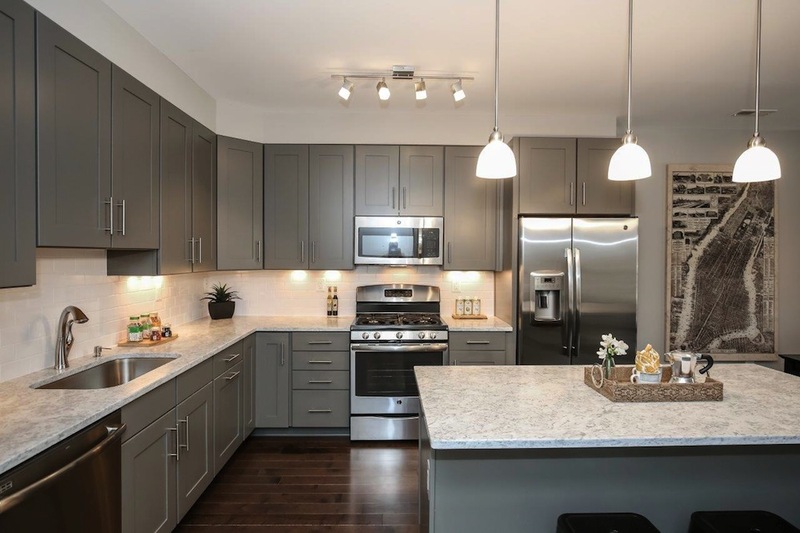 Some apartments have alcoves by the front windows, creating the perfect office nook, while other condos feature large, finished laundry/storage rooms. Lionshead Condominium is the first new District building to pass the Green Area Ratio inspection for environmental sustainability. In 2013, the District Department of the Environment started phasing in the new GAR standards, which call for creative landscape and site design to cut down on stormwater runoff, improve air quality and reduce waste. “We worked closely with the landscape architect to design an exterior that satisfies the GAR requirements while adding an attractive aesthetic to the building and creating green spaces for residents,” Lee Simon, Principal at S2, said. The boutique building’s location on the quickly rising northern stretch of 14th Street allows for roomier units with more bedrooms, creating more flexibility for buyers. Amenities include bike storage and on-site parking for sale. TTR Sotheby’s is handling marketing and sales at the property. Intrigued? 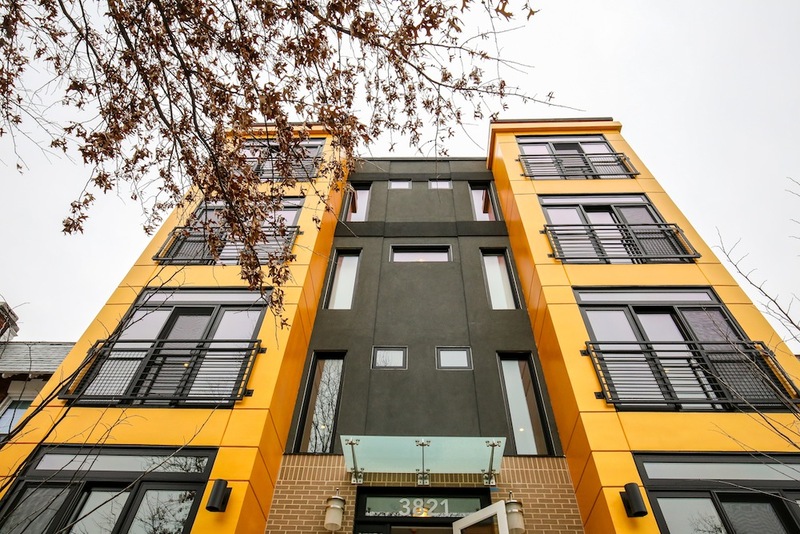 The building is holding an open house this Sunday from 2-4pm at 3821 14th Street NW. Visit the official site or Facebook page for more information.